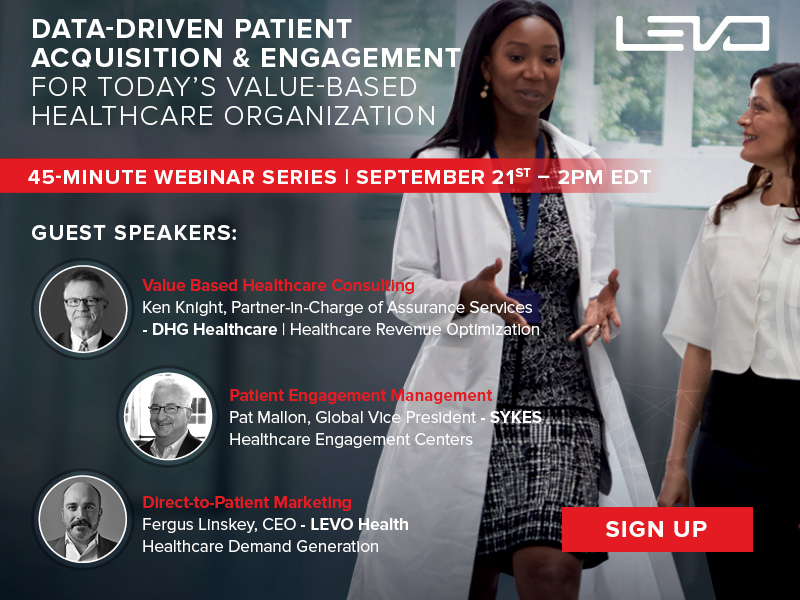 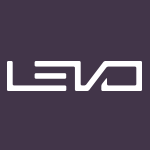 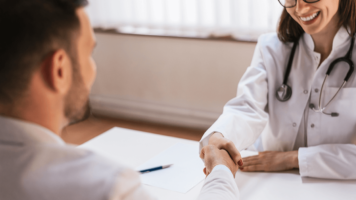 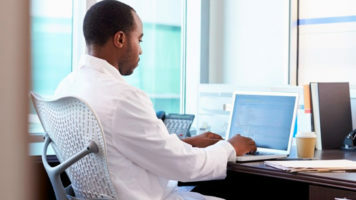 LEVO Health provides full-service marketing, sales and operations consulting for physician groups, hospitals, and health systems throughout the United States, South American and Europe. 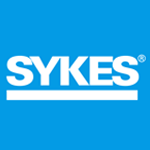 SYKES is a customer service global outsourcer, providing customer-engagement services to Global 2000 companies. 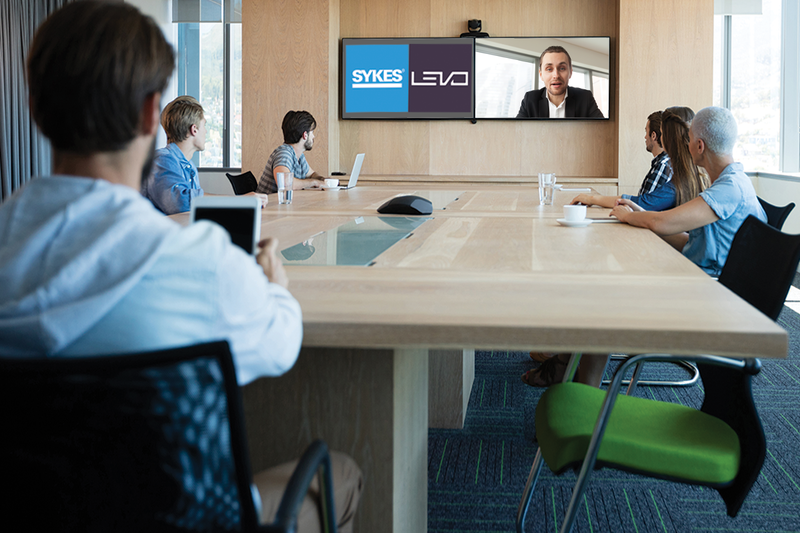 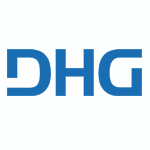 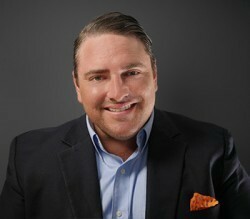 With global headquarters in Tampa, Florida, SYKES’ provides sophisticated call center solutions healthcare industries.